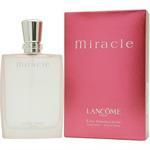 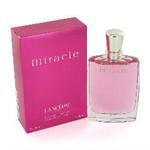 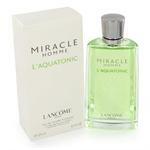 Introduced in the year 2003, by the design house of Lancome. 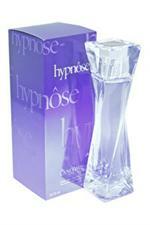 Attraction floral fragrance with a blend of iris, patchouli, florals and aromatic wood. 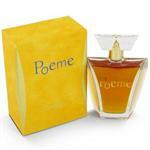 It is recommended for romantic wear.